Finding the best protein powder is no easy task. The market is flooded by choices so vast that it’s easy to get lost in the options. We spend a lot of time reviewing supplements and we’ve reviewed dozens of protein powders of the years. This guide lists the best protein powders from several distinct categories to better help you make your decision. Protein powders are among the most convenient forms of supplements to get additional macronutrients into one’s diet. Protein powder supplements offer benefits whether you’re working to build new lean muscle mass, avoid losing existing muscle mass, or are supplementing a restricted diet. So what’s the best protein powder? Finding the best protein powder for individual nutritional needs is something only a licensed professional can help with. Helping find the best protein powders in terms of formulation, quality, and availability is where we can offer a helping hand! We’ve tried, tested, and reviewed dozens of protein powders. We’ve found high-quality protein powders, middle of the road ones, and those that we aren’t sure how we made it through the night after ingesting. Through this, we’ve built up a list of protein powders that we feel offer the best selection for several different types of protein powders. 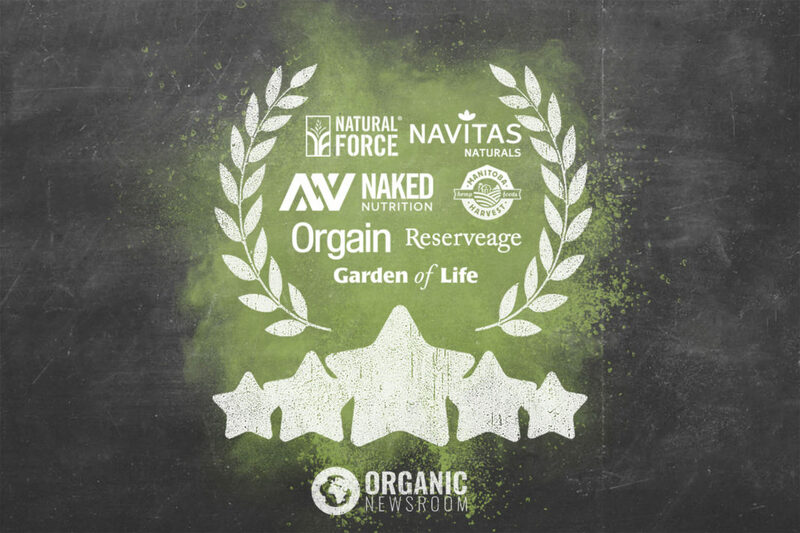 We have a strong bias towards organic products with Non-GMO ingredients but, when one isn’t readily available, we still audit the quality of ingredients and manufacturing practices before settling on a winner. Below, you’ll find our choices for best protein powder across a variety of categories. 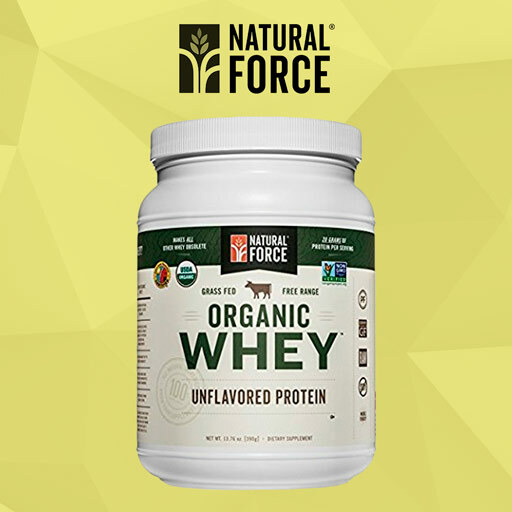 Natural Force is one of our favorite protein powder brands and their undenatured, unflavored, Non-GMO, organic whey protein characterized their commitment to quality and purity. It comes in a single ingredient, no flavoring, no fillers, and is sourced directly from California farms. USDA Certified Organic and Project NonGMO-Certified Non-GMO. Also available in Vanilla, Cacao, or Coffee Bean flavors an sold in bulk. NorCal is an incredible protein powder brand that offers some of the purest products we’ve had the pleasure of testing. 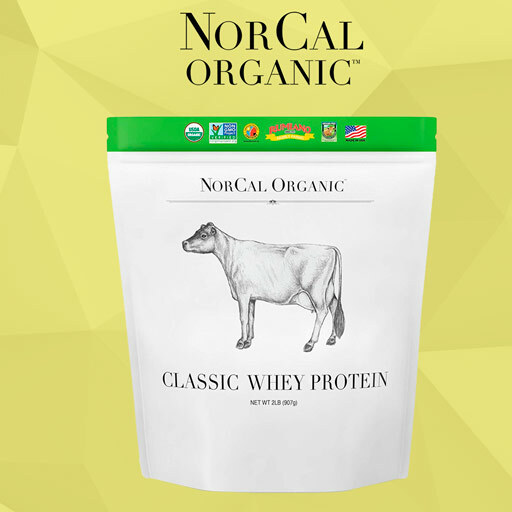 They’re whey protein powder comes from family-owned cattle farms that maintain a grass-fed only status to ensure their products are as free of exogenous proteins as possible. Ths protein powder is USDA-Certified Organic, Project NonGMO-Certified, and even certified by the American Humane Association. If you’re looking for a grass-fed whey supplement this is a great choice. Garden of Life has a tremendous record of making plant-based whole food products formulated with nutritional expertise. 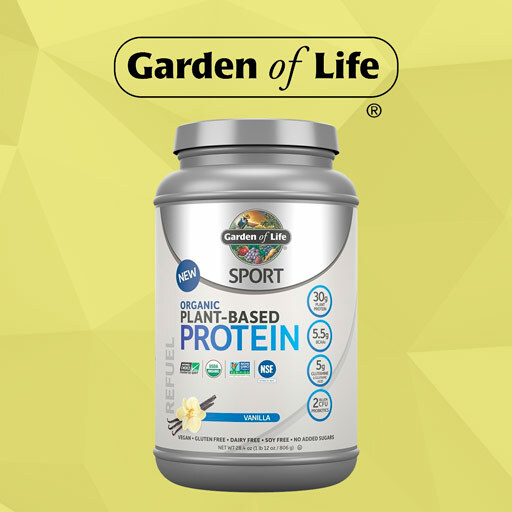 Their Organic Plant-Based protein powder is dairy-free, soy-free, gluten-free, has no added sugars, is USDA-Certified Organic, is Project NonGMO-Certified Non-GMO, and NSF-Certified for Sport. We don’t love that GoL is now owned by Nestle but it hasn’t stopped us from loving this product! 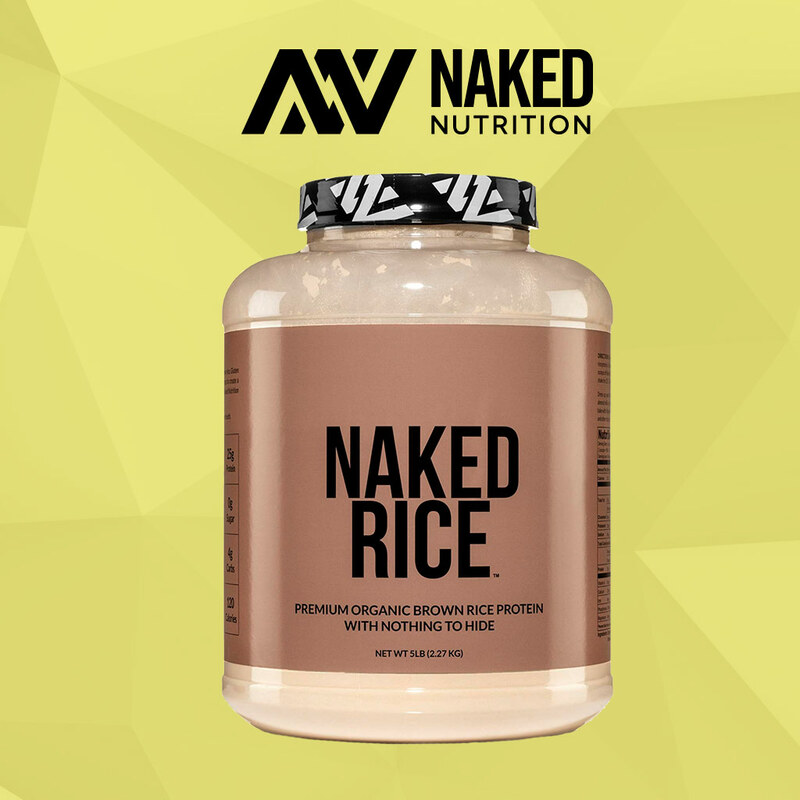 We picked Naked Nutrition’s organic rice protein powder for best rice protein for several reasons; it’s Vegan-friendly, contains only USDA-Certified Organic sprouted brown rice, and is available in some local stores such as the Vitamin Shoppe. 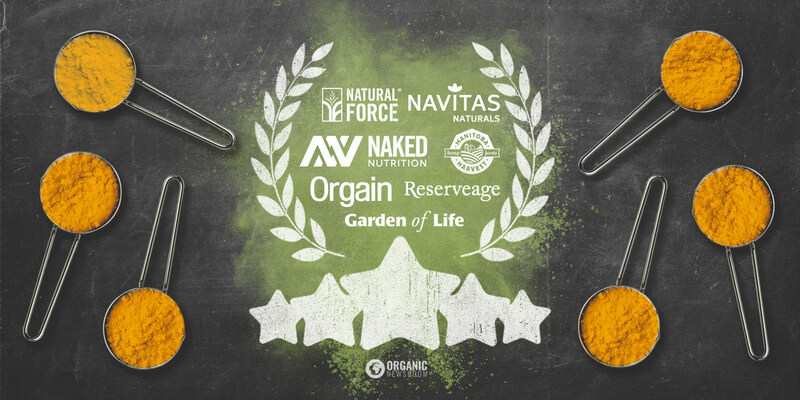 Naked Nutrition offers a wide range of products but we fee this one characterizes their companies mission of No-BS ingredients best. 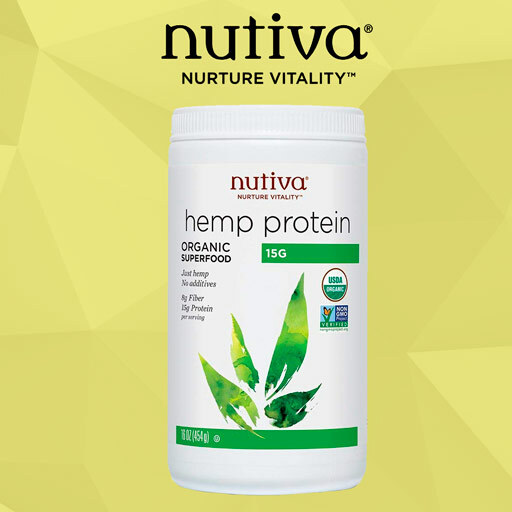 Nutiva is an incredible natural foods brand and their hemp protein powder is an easy pick for this category. This supplement contains 15 grams of protein per 30 gram serving of cold-pressed, USDA-Certified Organic, Project NonGMO-Certified, sustainably-harvested Canadian hempseed. Hemp protein isn’t for everyone, but if you’re trying to find the best hemp protein on the market we suggest you start with Nutiva’s. 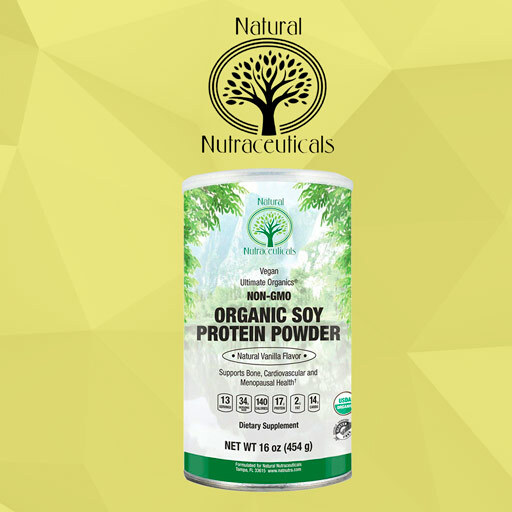 Natural Nutraceuticals’ Organic Soy protein powder isn’t a product many are familiar with ( at least those we’ve asked! ) It is designed to help support bone and heart health as well as provide post-menopausal support. Soy is a bit of a black sheep in the protein powder market but for those in need we believe this product is the best choice. USDA-Certified Organic, Non-GMO, and Vegan-friendly. 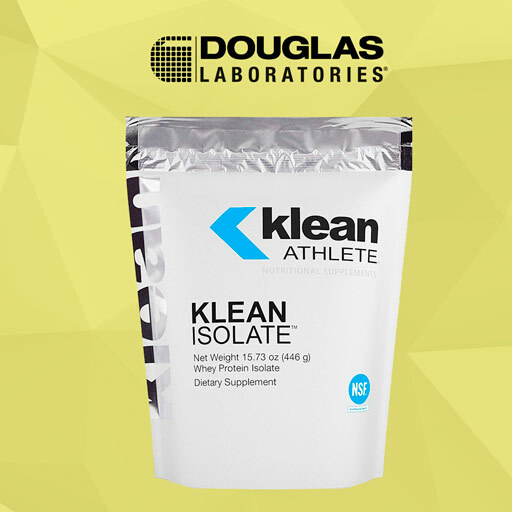 Klean Athlete is a sports-minded brand launched by Douglas Laboratories to provide NSF-Certified For Sport nutrition. They offer a BCAA supplement that was a close contentdor for this category but, all things considered, their Klean Isolate protein powder is our top pick. This protein powder is packed with amino acids, also includes an electrolyte blend, and is produce by a brand trusted by health professionals to deliver clinical-strength quality. 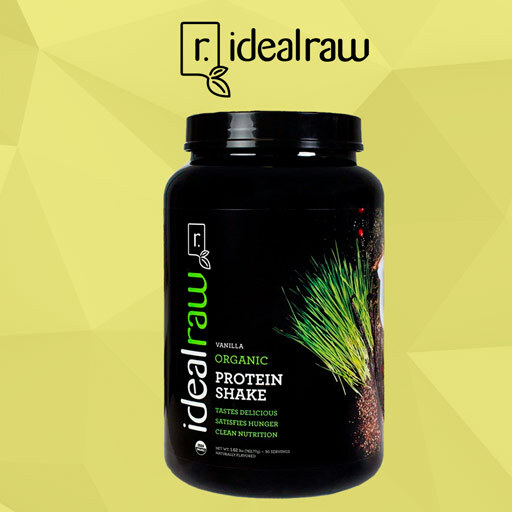 IdealRaw’s Organic Vegan Protein Shake isn’t strictly a protein powder. It’s formulated with flavor and overall experience in mind and is better-suited for those without a nutrition-first mindset. This protein shake features a long-list of USDA-Certified Organic ingredients such as rice, pea, coconut and chia. There are also several non-protein-centric ingredients such as pomegranate, broccoli, and wheatgrass. We haven’t found a better protein shake mix than this but would note that it’s likely a bit too sweet for those with a more natural pallet. Protein powders can be judged by the quality of their ingredients and the trustworthiness of their manufacturers. Even with the best possible protein powder supplement in hand one may still find sub-optimal results without further consideration. Protein powders can be essential to any nutritional arsenal and boast many benefits. Such supplementation has sports nutrition applications as well as medical applications as well. Recommended daily intake of protein hovers around the .8g/kg of body weight through those seeking to build muscle through bodybuilding often take upwards of 1.5-2g/kg per day of protein powder. There’s a heated debate about the effectiveness of such an approach which centers about the question of how much exogenous protein one is actually able to absorb. As it turns out, taking digestive enzymes with protein powder can dramatically increase absorption rates. For a more in-depth discussion on this subject, we suggest reading this article by Precision Nutrition. We maintain a list of the best vitamin and supplement brands on the market, many of which are trusted by health professionals to treat their patients. These brands have in-house testing facilities, maintain cGMP practices, and formulate their products with holistic nutrition in mind. Still, protein powder requires additional considerations during processing that may, or may not, fall within the purview of these brands’ specialties. Low-heat processing, cold-pressing, and chemicals used during processing all contribute to the overall quality of a protein powder. The products listed here have, in our opinion, all exhibited a strong consideration for such preparatory cautions to ensure their products reach consumers in as potent and bioavailable form as possible. Protein powder is, arguably, the most popular class of supplements on the markets. Multi-vitamins are pretty popular also but protein powders sell an unheard-of mass of product each year. Obviously, serving sizes help explain that mystery away. If you want the best protein powders possible you’re likely going to have to make yourself comfortable with buying them online. Local stores have some good options but they’re often masked by unsavory brands with little regard for quality and more regard for marketing. The protein powder supplements reviewed here are all available online through Amazon (usually part of Prime) though aren’t all available through local stores. We feel the Vitamin Shoppe is the best option for finding a possible option locally as are many health food stores. Let us know how we’re doing by using the rating box below. Your feedback helps drive the focus of our content and understand the best forms of presentation for our health articles and reviews.